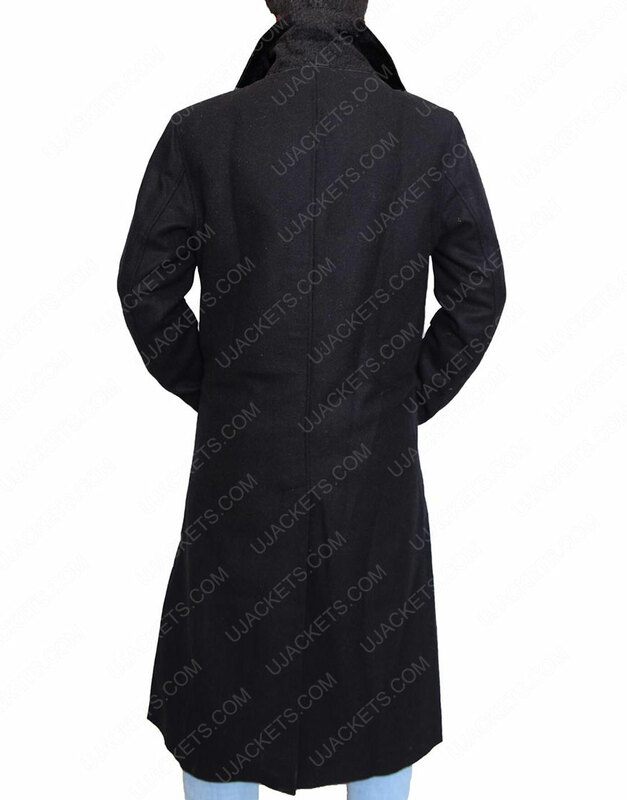 If you want to take on bold personified style that makes your appeal highly indifferent in the party, then this Altered Carbon Coat is all you what you want to get your desired riveting style done. It is a creatively articulated masterwork that is precisely fashioned in a way to give you enchanted bold looks like the real compact characters. Made with the top quality wool blend material, the outfit is skilfully comprised with the inner viscose lining that keeps the garb warm in all conditions. 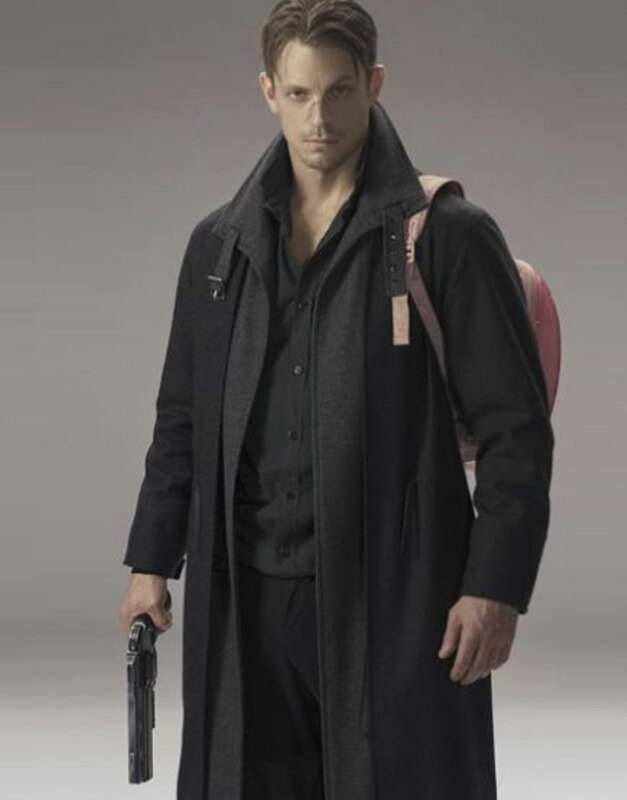 This Takeshi Kovacs Coat has been confined with a unique standup collar with belted buckle on its neckline, making the outfit look audaciously gallant. 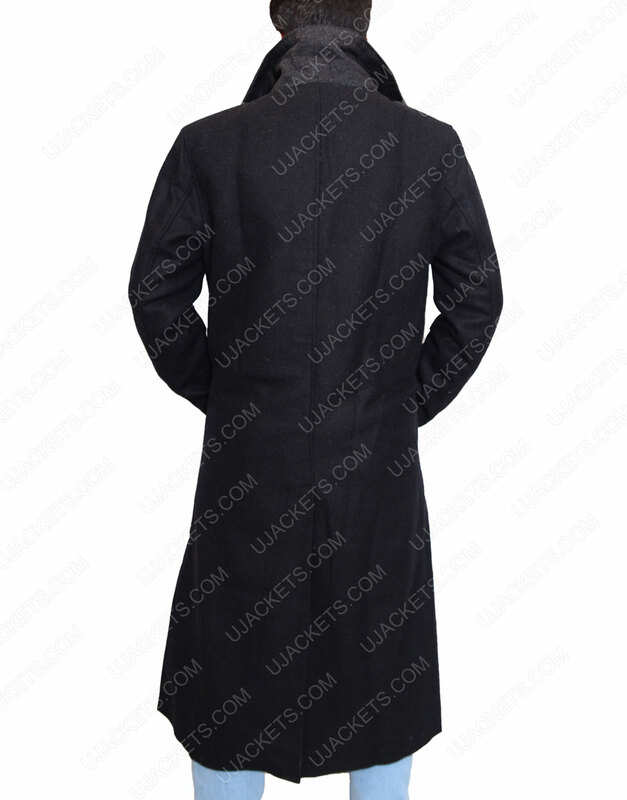 While instead of conventional closure, the front has been made in an open long Altered Carbon Coat style for extravagant smart appearance along with nifty side pockets also crafted on the waist for casual takeovers. Unique craftsmanship of wool fabric I am a huge follower of Takeshi Kovacs and always try to copy his intriguing style in every best possible way. But was struggling from some days to find this exquisite attire anywhere over the internet. 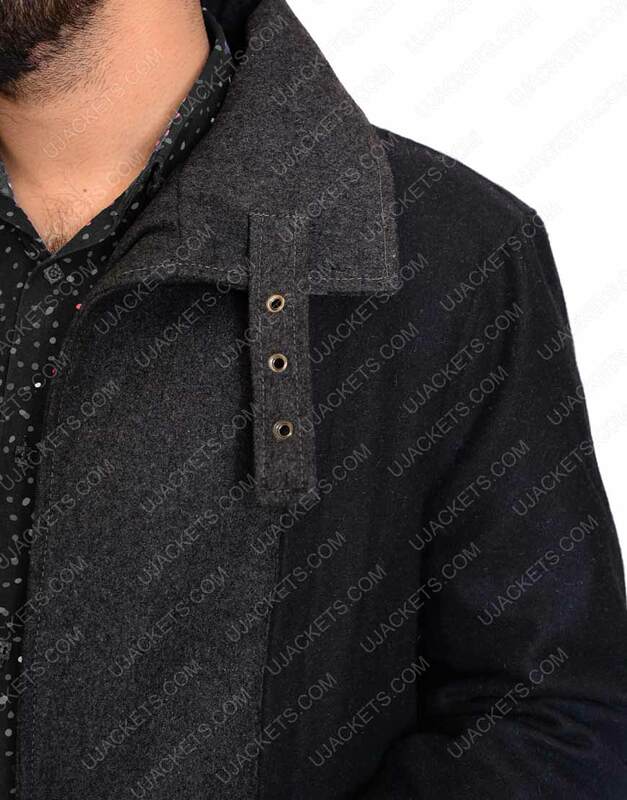 Luckily i found this outwear here on UJackets and it was as exact as i wanted it to be. 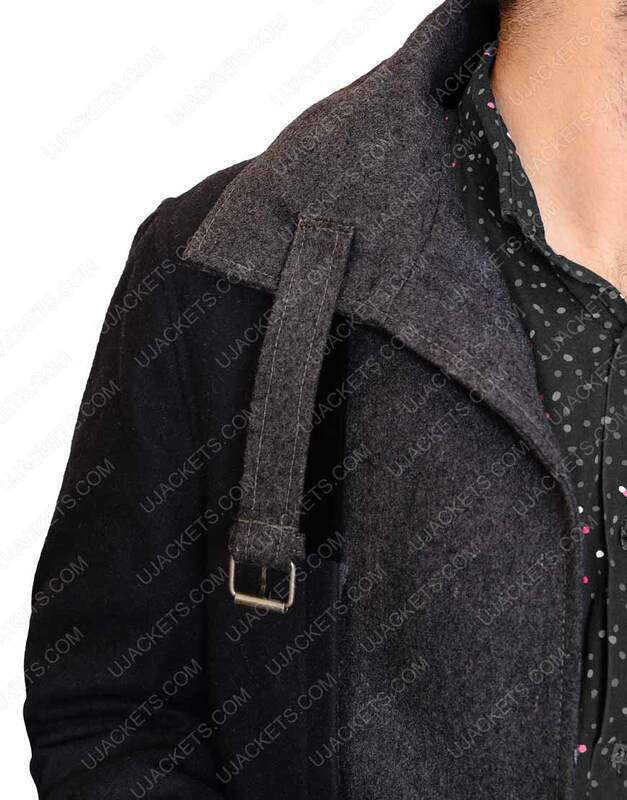 The subtle front fabrication and long trench styling of it was the first thing which allured me to order this product from here. The wool crafting of the garb is done in a profound bold manner which makes the attire very compact and warm in all conditions. 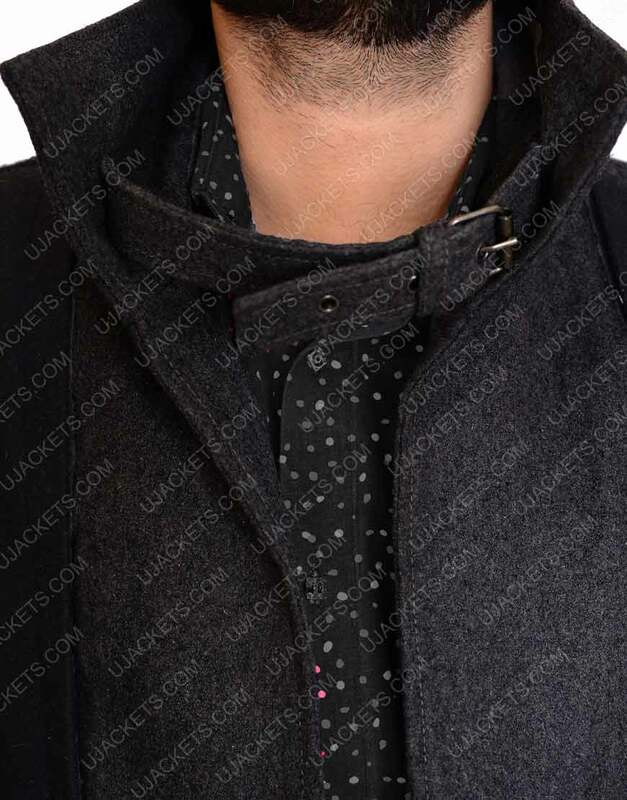 Also the solid looking stand up collar on the top is the other thing which got my eyes staggering on it as its robust tailoring is something which enchanted me the most. So i would recommend this outfit to all those mates who really look towards the style of Takeshi Kovacs and does want to attire like him. As you simply wont gonna find such meticulous attire in that unbelievable price. 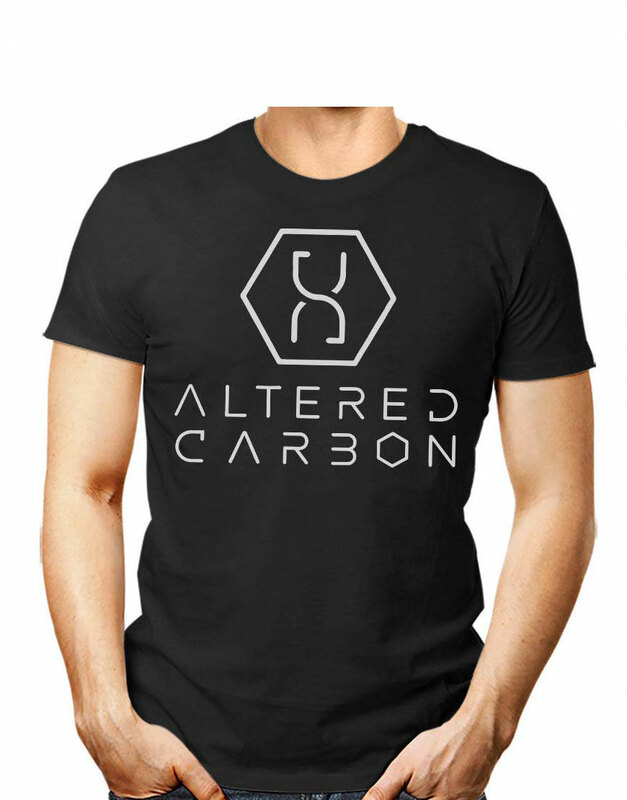 Artistically comprised outfit with overall bold styling Being a fan of new Netflix series Altered Carbon, Takeshi Kovacs is my favorite character in it whose persona and styling flare is the main thing which i like the most among all. So i was really looking something to get exact personification like him and thankfully i got here luckily and found this exquisite attire which is crafted in the same manner as looked on screen and according to my aspirations. Its flawless wool crafting is the most enthralling thing which have allured me to order this outfit from here. As i badly needed something for winter wearing and this outwear exactly fits on that intrigue. While seeing its overall riveting crafting after getting it received really amused me as i found it totally according to what described here. 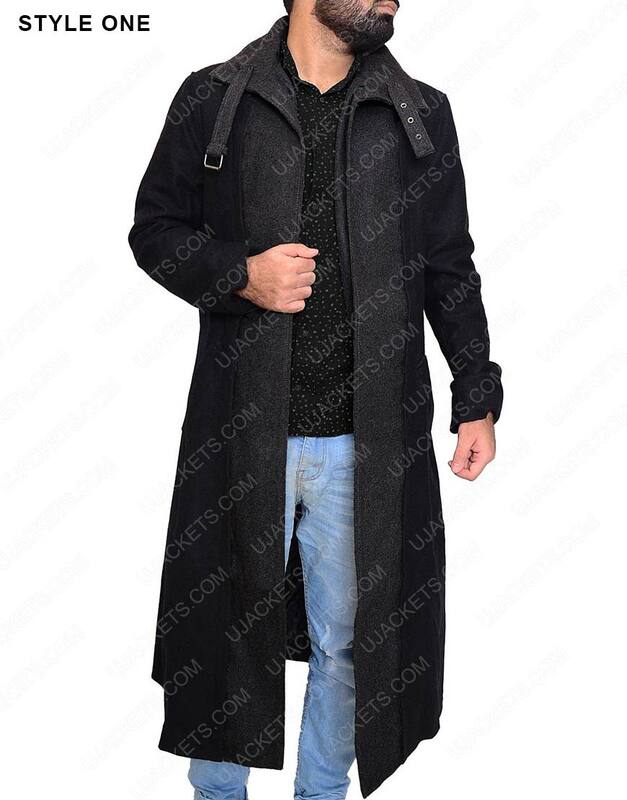 So would definitely recommend this outwear to all, as finding such diligent replica attire of Takeshi Kovacs is not an easy thing to find on the internet, and this apparel is surely that one outfit to which you can purely trust on and have for your winter wearing. 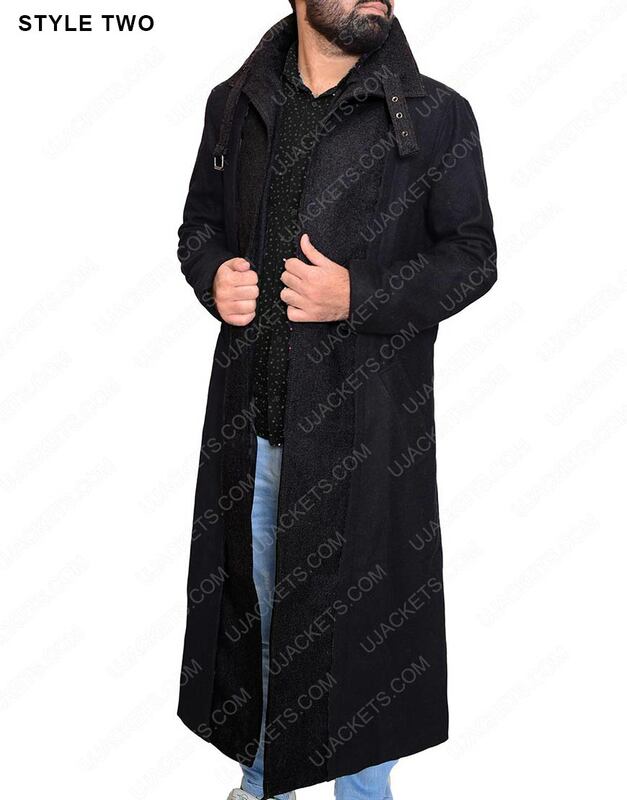 Flawlessly Crafted Replica Outwear of Takeshi Kovacs First of all just want to say thanks to Ujackets for crafting this astounding outfit as i found it really very smart and riveting in contrast to the other replicas offered over the web. 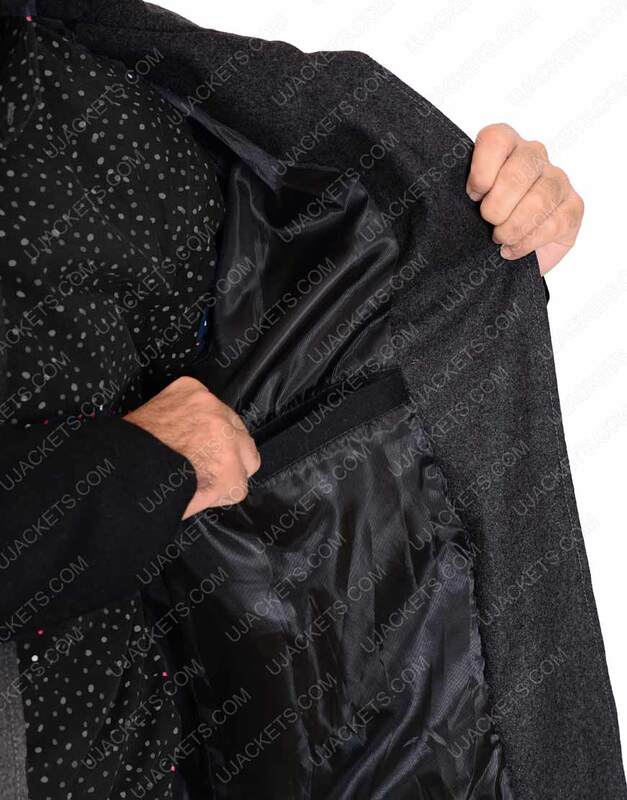 What makes it really very seamless is its meticulous front fabrication which suits perfectly according to the on screen imitation, and is the same reason why i have quickly ordered this attire just at the first glance. 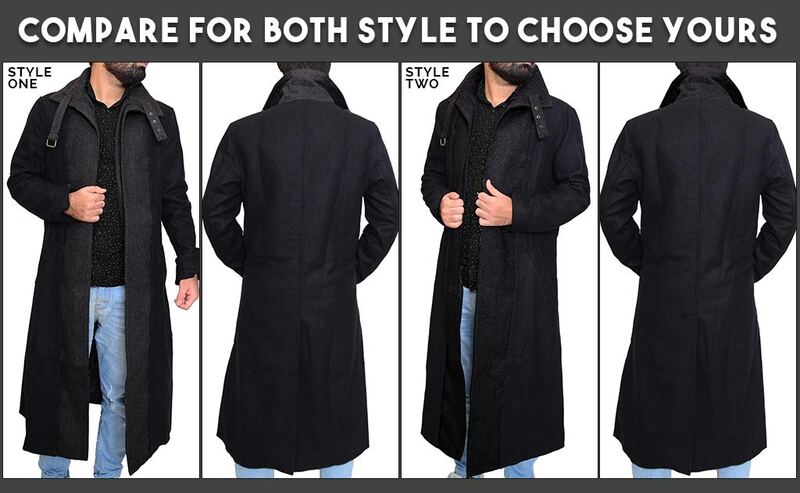 The fabulous wool crafting of it makes it look highly gallant and astounding for all party wearings but i like its long trench style the most among all, as it enhances the solid compactness of the garb to a whole new level. While receiving it just within few days of my order also shows the fast delivery time of the Ujackets team and their commitment to the promise. Overall its a perfect attire which completes my fashioning wardrobe and gives me high chance to impress my friends and peers in next comic con.